In this article I want to tackle the idea that with a rapid charger on every corner we’d replace the internal combustion engine entirely. And indeed tackle the idea that rapid chargers everywhere is commendable, even inevitable. Public ones work well when situated between A and B so drivers can top up on longer journeys. Currently public ones, like those available on the motorway network, are free to use and usually available. Depending on a few factors you can roughly fit between 5 and 30 single phase charge points for the cost of a single rapid charge unit. So far we’ve seen some generosity from electricity networks, vehicle manufacturers and public funds to provide an initial infrastructure base. But they will only roll out so much. With an installed price typically well north of £30,000 + VAT it is tough to make a commercial case for a business to fit one for public use. Sure you have a captive audience for 20 minutes, but you’re going to have to sell a lot of coffee and sandwiches to make that investment back. Likewise the electrical cost of a rapid charge event is often >£2. So in reality you’ll probably need to start levying a fee for charge events. Rapid chargers are big beasts. Typically between 43KW and 90KW devices. This power load is comparable to that required to drive an electric train. Sticking 2 of these at a motorway service station requires some engineering, but is manageable. Fast forward 10 years and we have 100s of thousands of EVs on the road. To cope with this scope of increase whilst continuing to offer effective rapid charge provision we would need 10s of rapid chargers running simultaneously at the motorway services. 10 x 90KW is a 0.9MW. That is now a genuinely large amount of power. To put it into context, the Sizewell B power station puts out 1198MW of power at source – powering a large proportion of East Anglia. Having a multiple MW charging facility at a motorway service station will require a pretty violent electrical upgrade to our motorway services, potentially with significant on-site power generation. This still wouldn’t maintain the rapid charging experience that EV drivers have now but it might well bankrupt the services. There are already some questionable decisions to be found on the positioning of rapid charge units. By that I mean putting them into destinations where people will spend an hour or more anywhere. Fitting a rapid charger in any such location is a massive waste of funds. One particular homeware retailer has had a roll out. If you can get out of the retailer in under an hour then I suggest you did not go there to peruse and procure their affordable and agreeably styled wares. Which one assumes is why they put the points in to begin with. Reliance on rapid chargers removes one of the primary energy efficiency benefits of the early switch to EVs, i.e. utilising power that is currently wasted overnight. Frustratingly rarely mentioned in the “green” debate is how much EV motoring is literally “zero carbon” by virtue of making use of otherwise wasted overnight electricity generation. By its nature, rapid charging tends to take place during the day (time of peak industrial demand), or during the evening rush hour (early evening domestic peak), thereby increasing grid demand and producing more carbon dioxide. 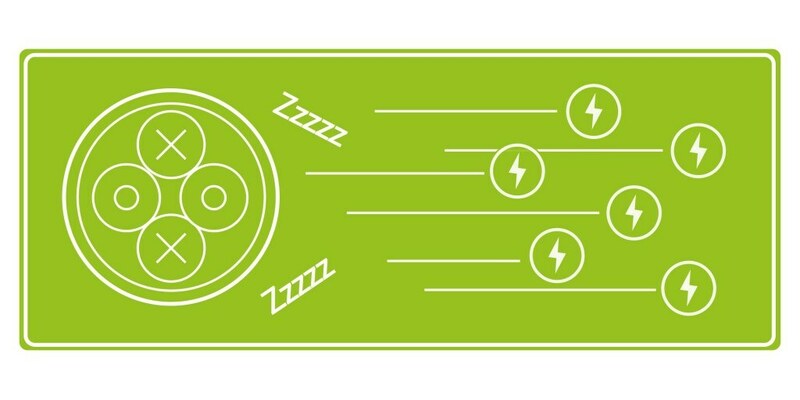 If you want really green EV fuel (even if you’re not using renewable sources), schedule your EV to charge overnight – indeed some providers offer incentivised rates for such activity. Yes, well-sited rapids (short distances from major trunk roads/at the base of a fleet) have very valuable uses and with nowhere near enough reliable 7KW chargers out there yet the current rapid charging networks frequently rescue early adopting EV drivers. It’s just that while rapid chargers become the workhorse of a return to base taxi fleet, in the long run public use is likely to be an infrequent one-off and costly event, a petrol-re-fill-style-de-tour. Rapid chargers won’t be viable as a regular, day-to-day charging option. But do not be depressed. The good news is, for the vast majority of plug-in motoring, you simply don’t need a rapid charger; charging time is not as important as you may initially think it is. Soon enough you’re likely to see a low cost, reliable charge point most places you stop for an hour or more. James McKemey is our Head of Technical Sales, has been working in the EV industry since the dawn of time and is known by many at POD Point as ‘The Oracle’ for his depth of knowledge.